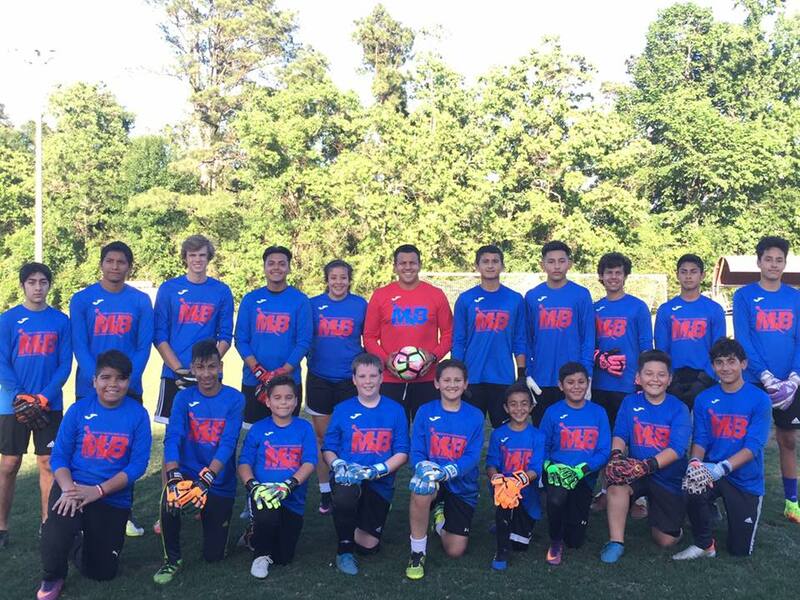 MB Goalkeeper Academy is where goalkeepers come to develop and sharpen their skills. It is not a coincidence that our young Goalkeepers are playing in the ODP National Levels, Top Academy Teams , Select National Champion Youth Clubs, College and Youth Programs; goalkeepers come to Miguel Becerra to improve and learn how to achieve the next level. BECOME A BETTER GOALKEEPER TODAY AND TRAIN WITH A PROFESSIONAL.